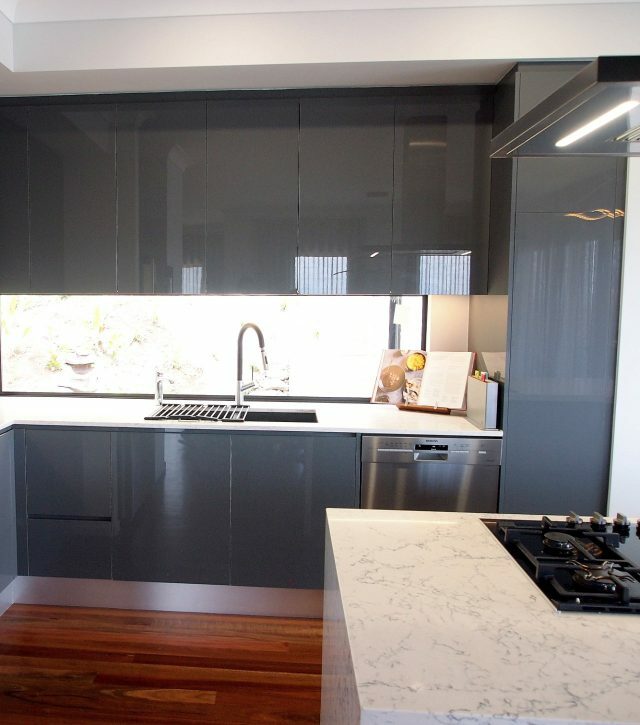 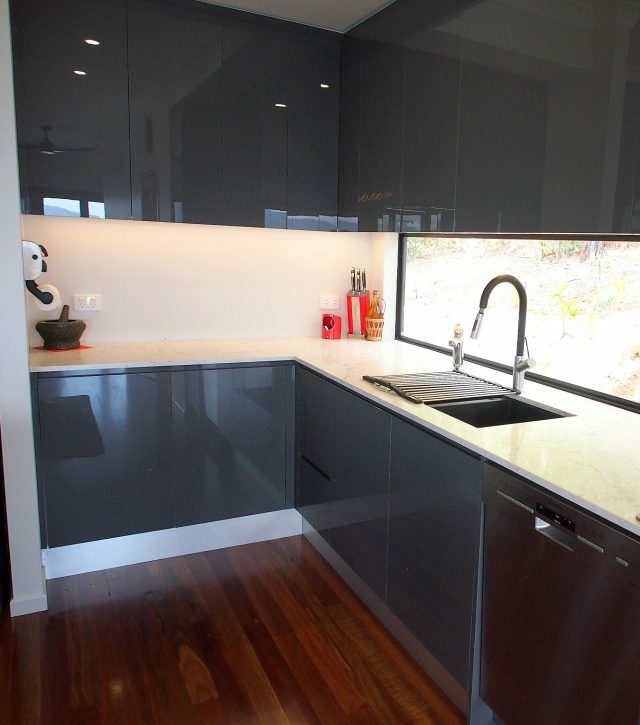 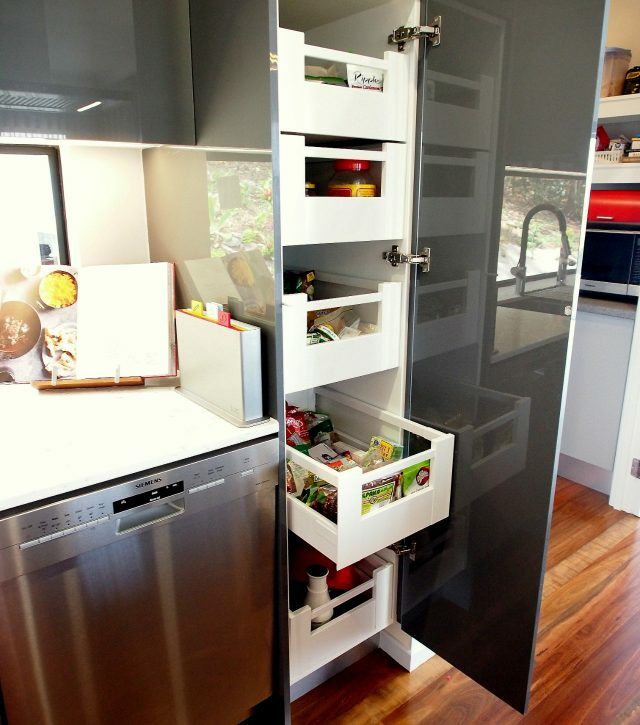 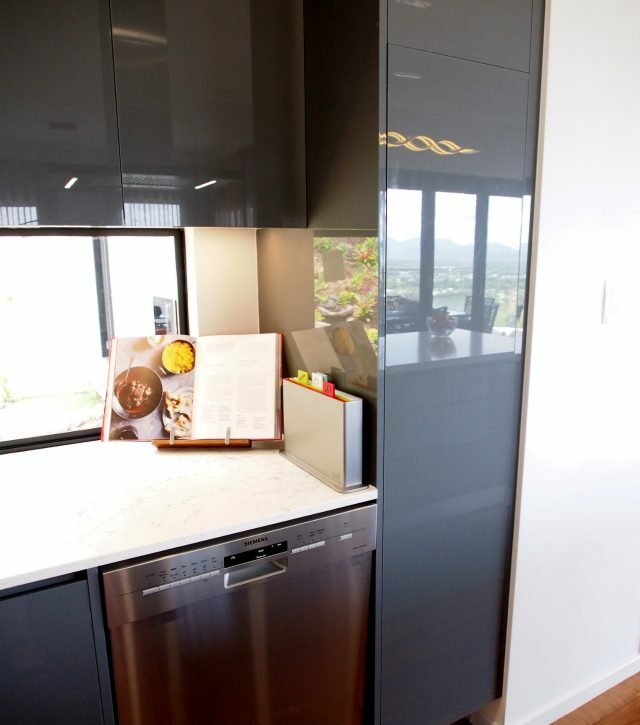 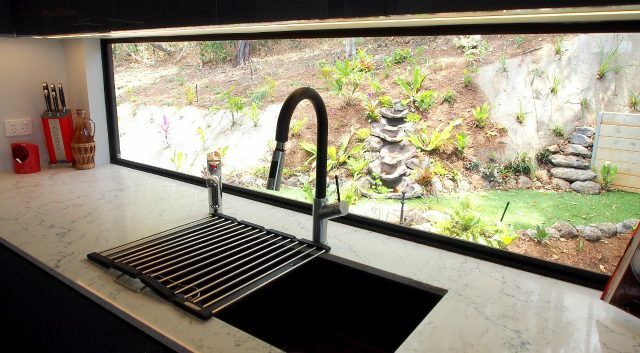 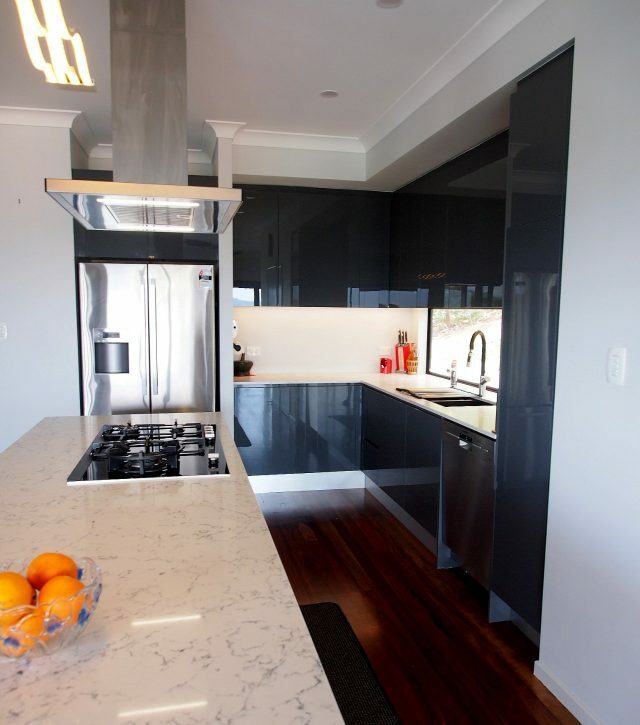 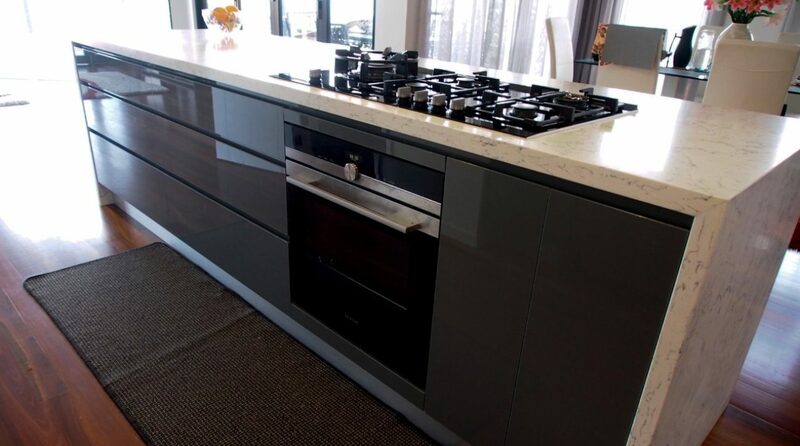 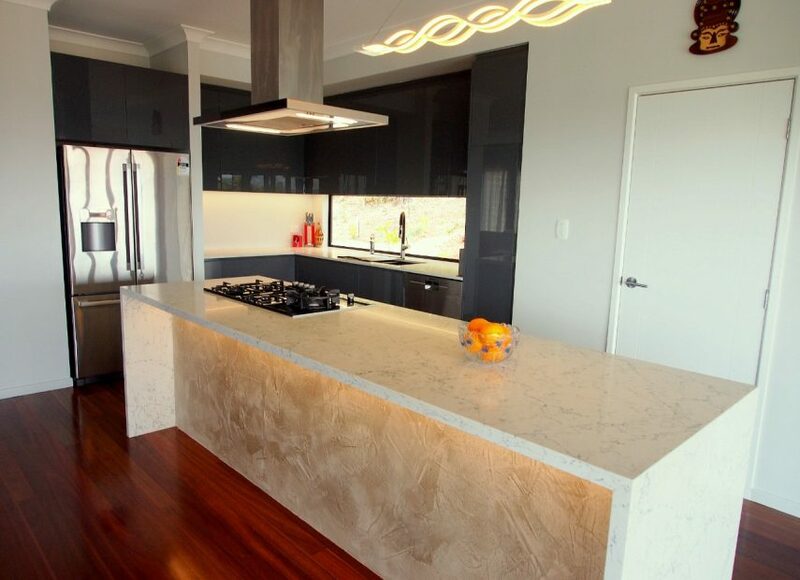 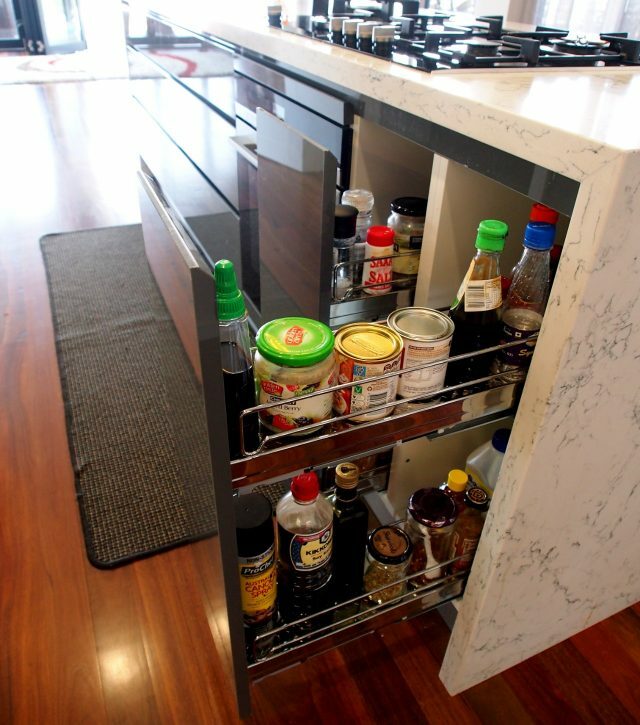 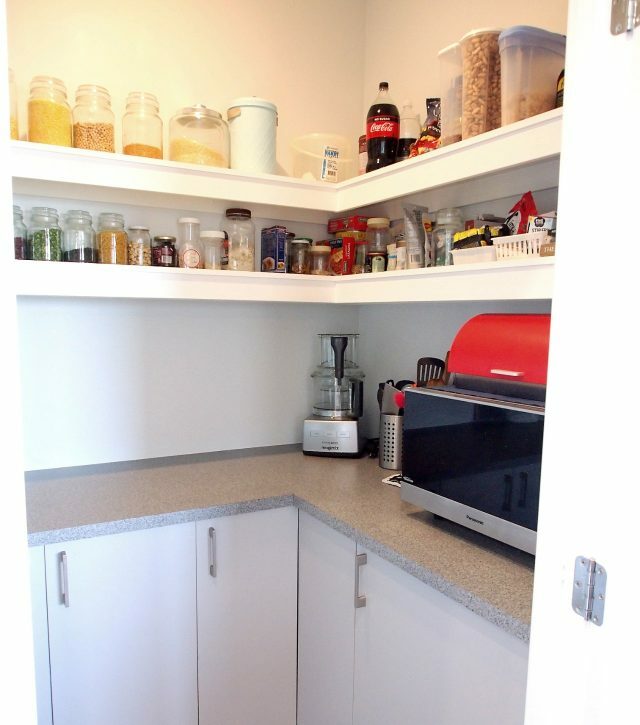 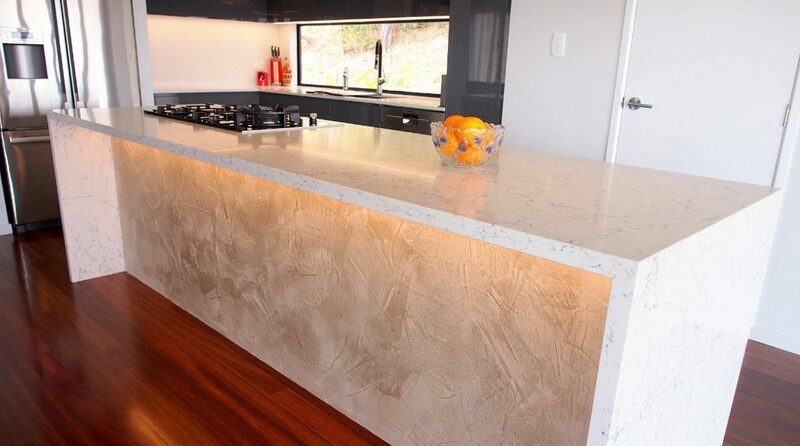 This kitchen has all the tricks to maximise the functionality of this space! 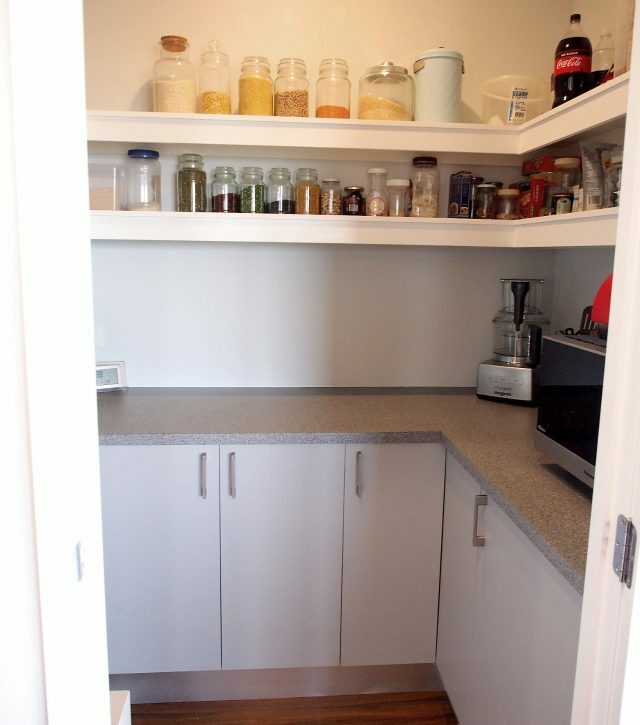 A corner cupboard now becomes 110% more practical with a pull out unit. 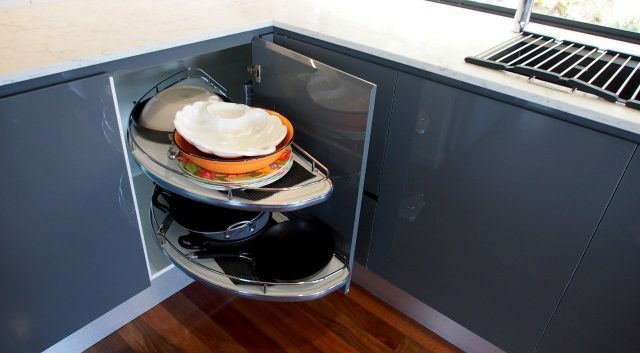 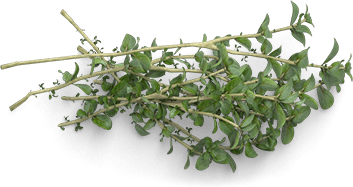 No more reaching for the back! 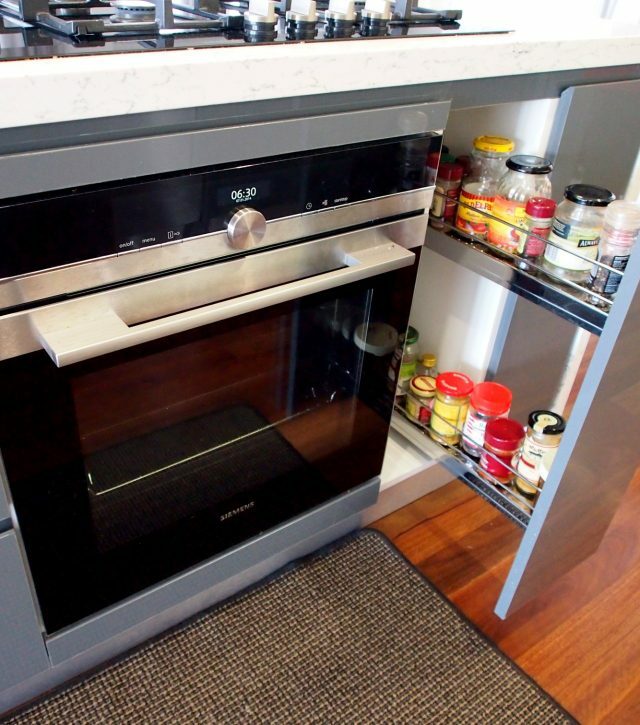 And that pull out bottle holder next to the oven is a must have!